In the summer of 1857, preceding the trend-setting Astors and Belmonts, and epitomizing the transition to a more private and exclusive Newport, William Wetmore (former China-trade magnate) threw a big party for his good friend, the financier, George Peabody. Over 2,500 people attended the afternoon "Fête Champêtre" (garden party) at Chateau-sur-Mer. Attendees ate, danced, and drank hundreds of magnums of champagne. The Newport Mercury reported, "it was unquestionably the event of the summer." It could be argued that this event also helped set the tone for the extravagant Gilded Age entertainments to come. As notable Newport resident and Pulitzer-prize winning author Maud Howe Elliott (daughter of Julia Ward Howe, author of the Battle Hymn of the Republic) once remarked, "Some of these gorgeous fetes have cost a sum that would support and educate a professor's family for a lifetime." A curious offshoot of the Germania Musical Society, who were actually broken up by this time, provided the music. 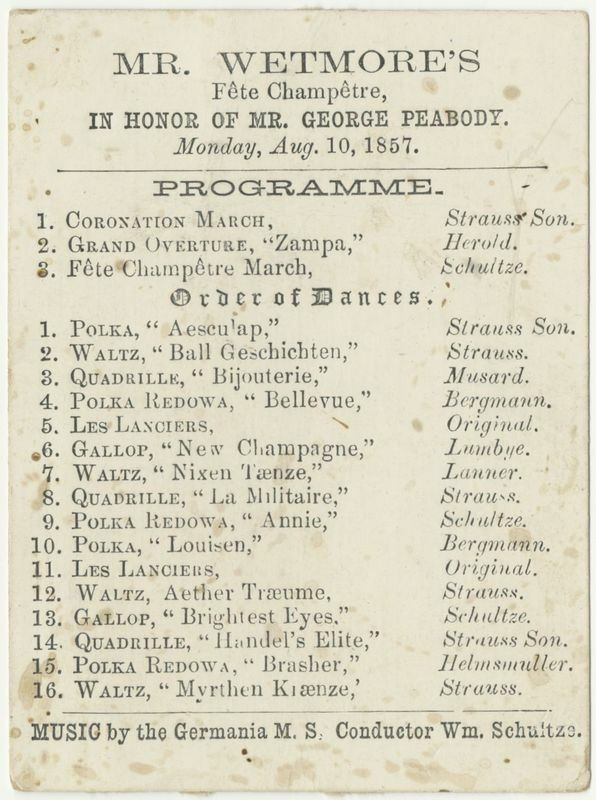 A program card with the order of dances coupled with a New York Times article verify that the music was indeed "furnished" and conducted by a former Germania member, William Schultze. Schultze was the Germania's first violinist, but was probably never an officially elected conductor, although he may have served in a leading role in the interim before Carl Bergmann. At the event, the Germania's former manager F.B. Helmsmuller served as Master of Ceremonies. The Times reported that a "pavillion" was built by a carpenter from Boston using over 30,000 feet of lumber, "for the purpose of a dancing saloon in the rear of the house." The reporter added with effect: "This superb pavillion was a hundred feet square; it was covered with canvas, and the floor was admirably laid for dancing." The article mistakenly referred to the ensemble as the (official) Germania Musical Society, but at the very least, several former members were most likely involved. Compositions included many by the famous Strauss and former Germania members, including "Annie Polka Redowa" by Schultze himself, and some of Bergmann's dance tunes. It was reported that the party went past schedule as, "dancing was kept up with great glee until nearly eight o'clock, when the gay and festive scene was deserted, and the dash of the waves at the base of the rocky cliff succeeded the music of the fete." 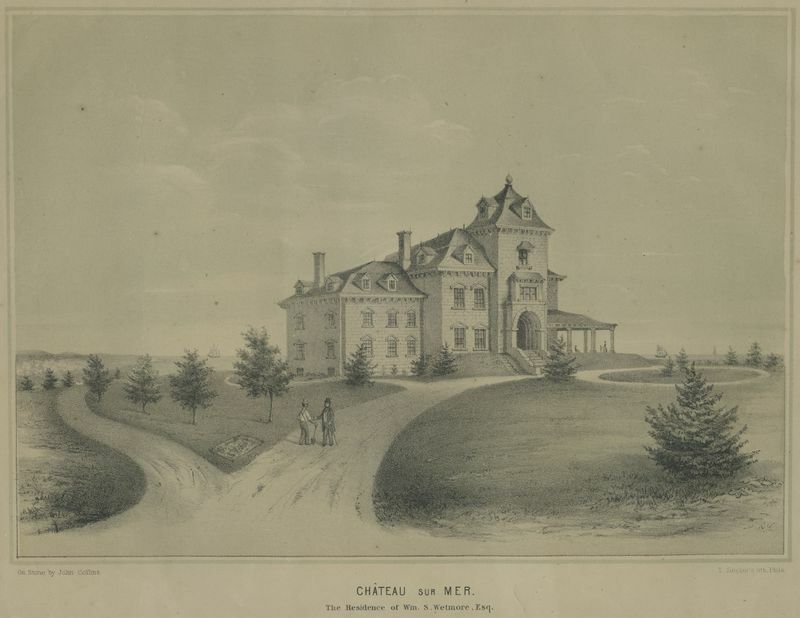 Chateau-sur-Mer was built in 1852 as an Italian-style villa for China trade merchant William Wetmore which he then left to his son George Wetmore (Rhode Island Governor and U.S. Senator). During the 1870s, architect Richard Morris Hunt was commissioned to remodel and redecorate the house, which now displays many of the prototypical design trends of the late 19th century. 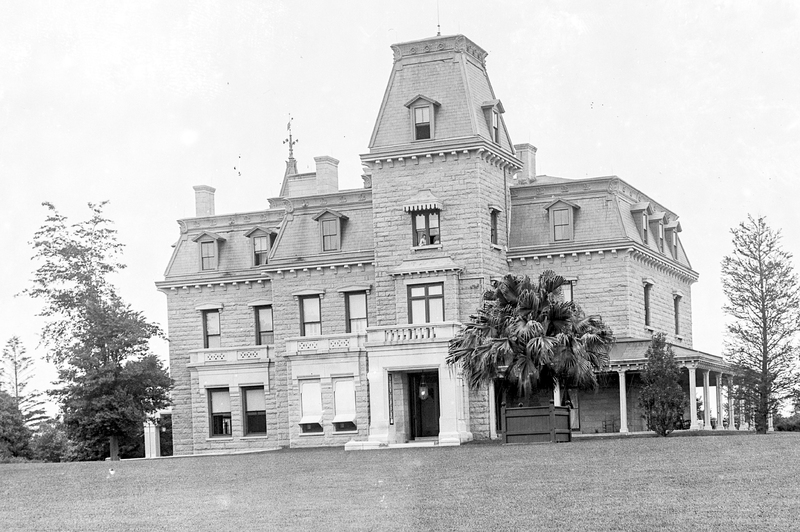 Chateau-sur-Mer was purchased by the Preservation Society of Newport County in 1969 and was designated a National Historic Landmark in 2006. For more information on visiting it and other Gilded Age architectural icons, visit: http://www.newportmansions.org. 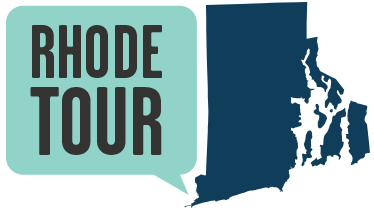 Brian Knoth, PhD, “Chateau-sur-Mer,” Rhode Tour, accessed April 21, 2019, http://rhodetour.org/items/show/338.